Episode #38 Timecapsule: Netherstorm hides a secret. Floating off the southern land mass, in the crumbling wastes, a glowing blue shrine beckons investigation. The Shrine of Nova Terra (at coordinates 41, 82) is a final Blizzard tribute to the game that never was – Starcraft:Ghost. 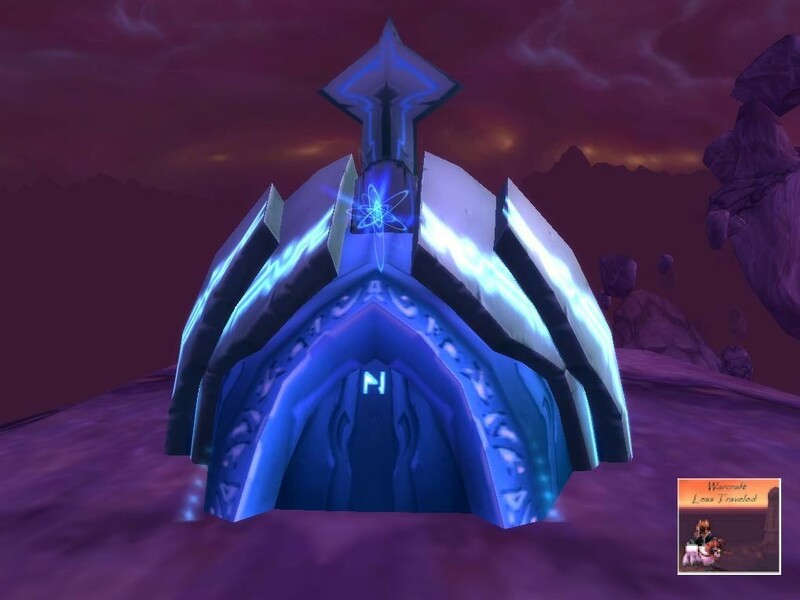 Not only is this WoW secret area a reference to Starcraft, under certain circumstances, it is said that Nova Terra could be seen stealthed in front of her NOVA memorial.